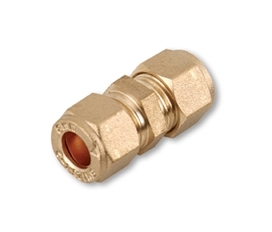 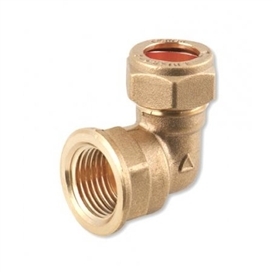 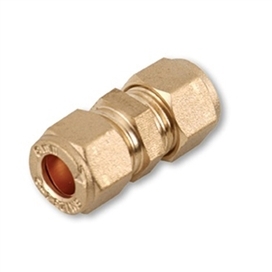 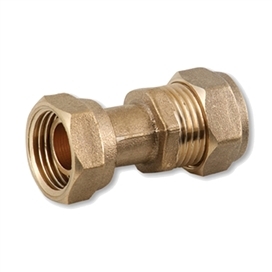 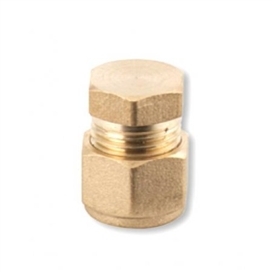 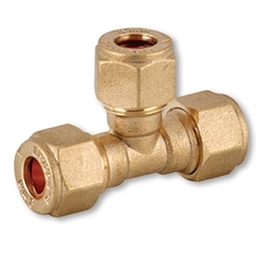 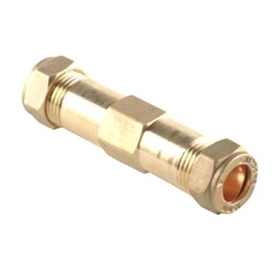 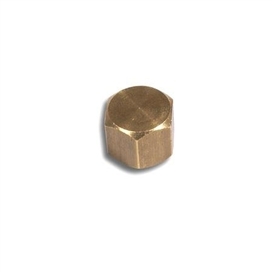 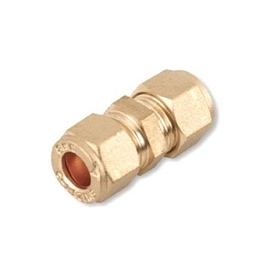 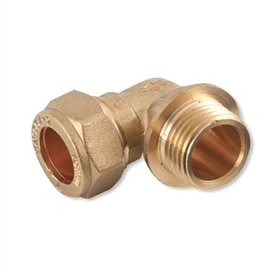 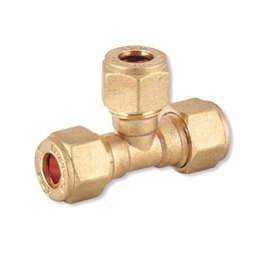 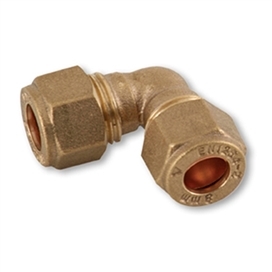 A excellent top quality range of Compression Plumbing Fittings especially advantageous in retrofit plumbing all at trade prices, with bulk discounts available. 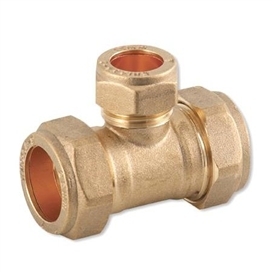 Beesley & Fildes Plumbing & Heating the very best range and prices on all your needs whether a professional or DIYer contact us today for a complete system package. 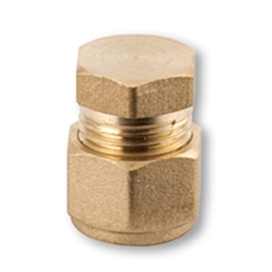 Including Compression, Solder, End Feed, Gas & Plastic water Systems. 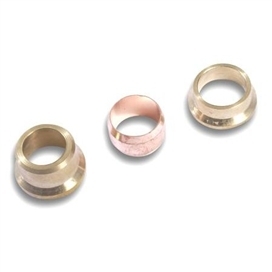 All at trade prices. 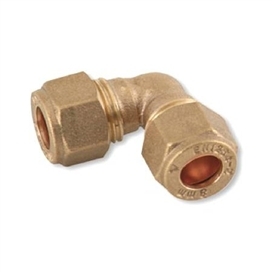 For all Central Heating Systems, Boilers, Radiator's, Copper Tube & Fittings, Under floor heating, Waste & Overflow fittings. 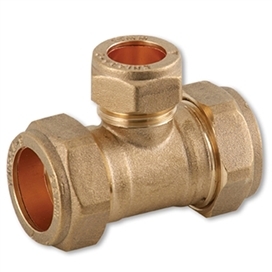 Please Call Joseph Lindsay on 0151-480-8304 ext. 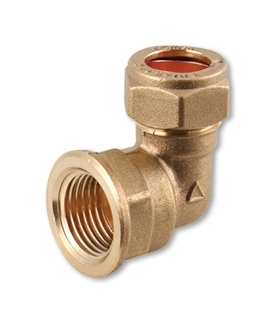 246 for more details.